Epson offers award winning projectors for your Dallas home theater, business, conference room, house of worship and more. Epson projectors are a bargain and provide an incredible experience in even brightly lit rooms. Whether it is a blockbuster movie or an immersive gaming experience, Epson has you covered. 4Ke technology gives you a 4K image at a fraction of the price of the competition, making them perfect for your typically McKinney or Frisco home theater. Epson also produces some of the best laser projectors in the world, for the home theater of a commercial space. No more projector lamp replacements, with a laser projector you get the best image with the least maintenance. 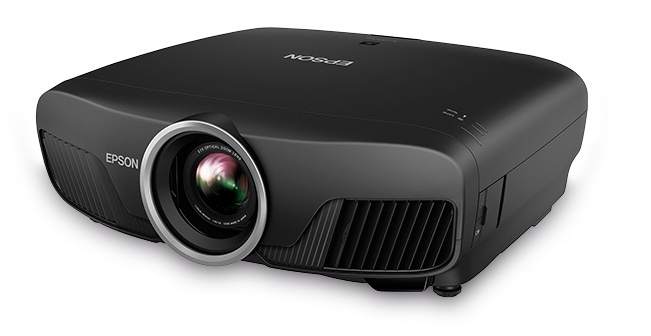 Whatever you are looking for in a projector, Epson has an option perfect for your McKinney home theater.